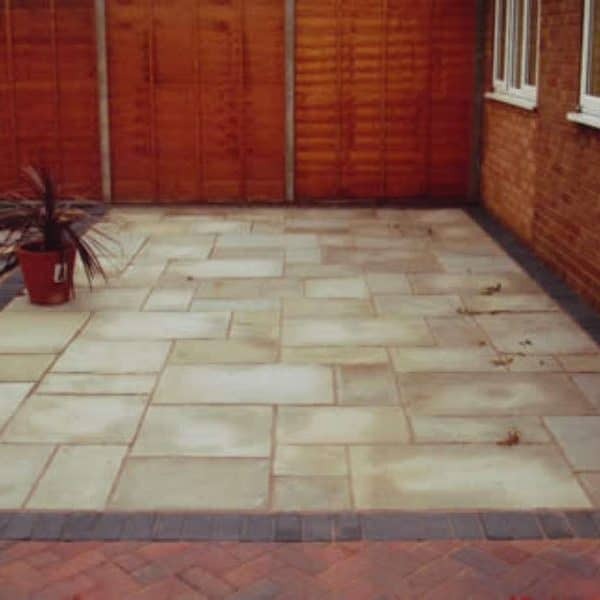 From patio slabs to whole walkways of concrete slabs, here at Buckley Lawn Turf we provide slabbing for domestic and commercial properties throughout Loughborough and the surrounding areas. With a variety of garden slabs available for you to choose from, we provide expert slabbing with high quality materials for the perfect finish. 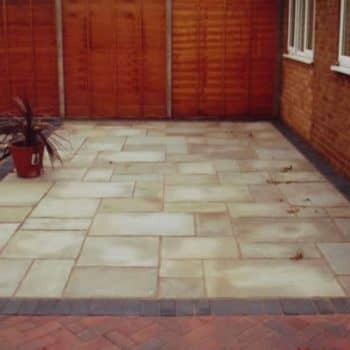 Creating a paved area adds clear pathways as well as sophistication through our expert workmanship; we’ll even tailor the slabs to your specific space. 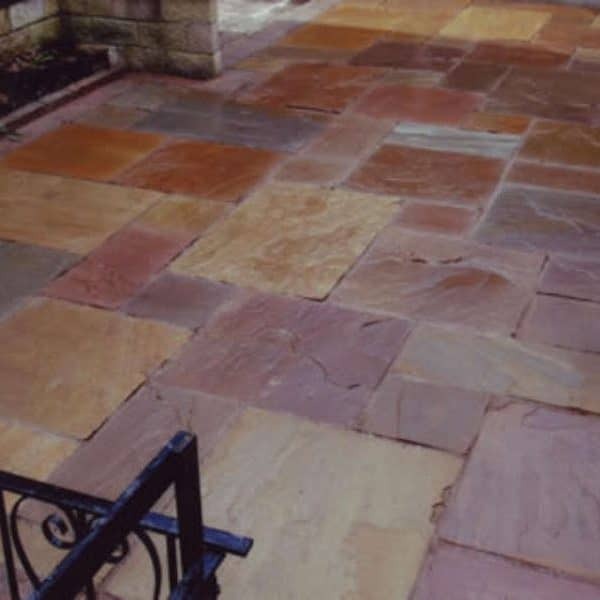 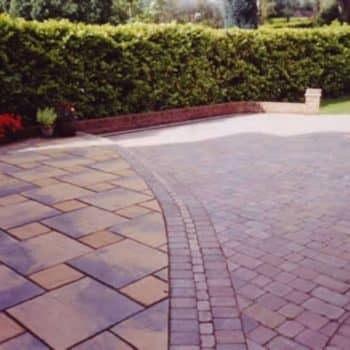 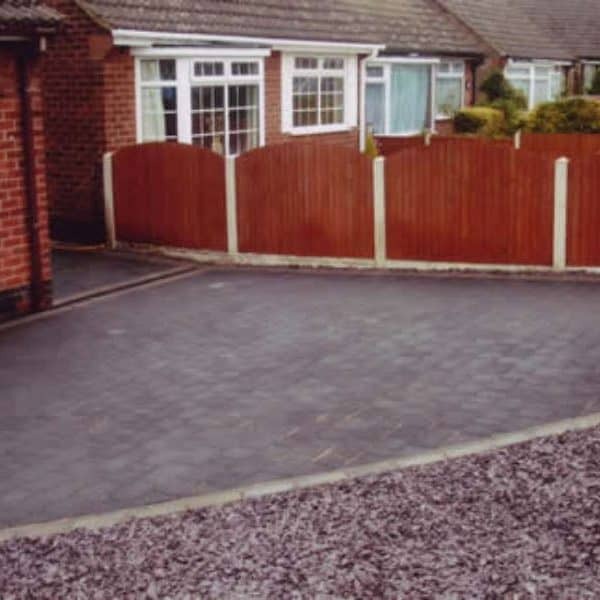 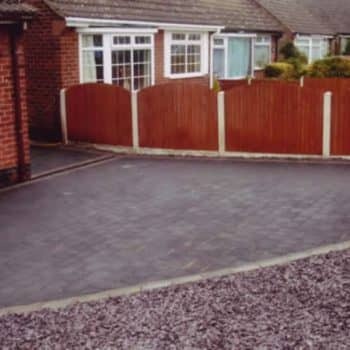 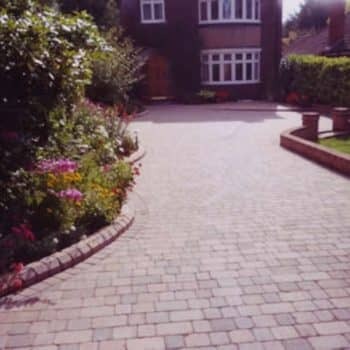 Decorative garden spaces, unique paths and simple surfacing can all be achieved via our slabbing and we have over 50 years of experience in landscaping, so you can rely on us to carry out the proper groundwork and safety procedures for your garden. Contact us today for more information about laying slabs or our garden design services – our team are always happy to discuss your project and offer advice to suit your requirements and budget.